Samsung‘s venture into Tizen smartphones may have come to an end. It’s been nearly two years since the company launched a Tizen based smartphone. 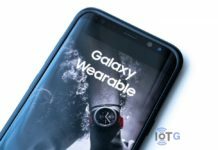 The Samsung Z4 came in May 2017, and since then, we haven’t heard anything from the company in this regard. Samsung may not formally announce that it’s discontinuing Tizen smartphones, but some latest developments suggest so. 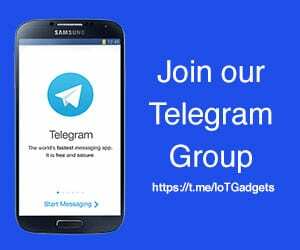 The company recently sent out text messages informing users that the My Galaxy app will be discontinued on Tizen phones from February 26. This could well be the final nail in the coffin. Samsung’s flagship devices usually do well, but the company is struggling in the budget segment. The struggle is more prominent in markets like India, where Chinese player Xiaomi is giving Samsung a tough time. 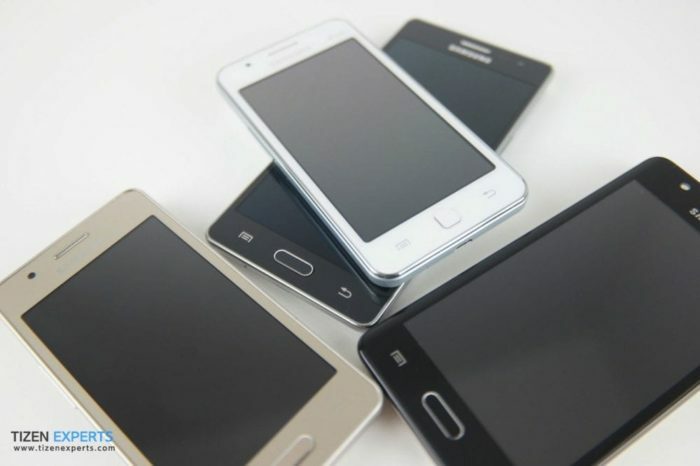 Tizen smartphones initially sold in big numbers in the country, owing to their low prices and Samsung branding. 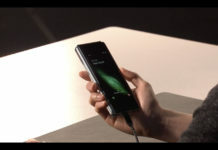 However, low-end hardware, coupled with poor third-party app support, means the interest gradually died down. This may have forced Samsung to look for alternatives that could revive its declining smartphone business. The company ventured into Android Go, and launched the Galaxy J2 Core, but things didn’t change. Samsung now has hopes on the new Galaxy M series. 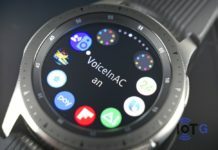 Therefore, it’s highly unlikely that the company will invest resources on new Tizen devices any longer. And discontinuing of My Galaxy could be further confirmation on that front. The app is currently available to download from the Tizen store, but will not be available after February 26. 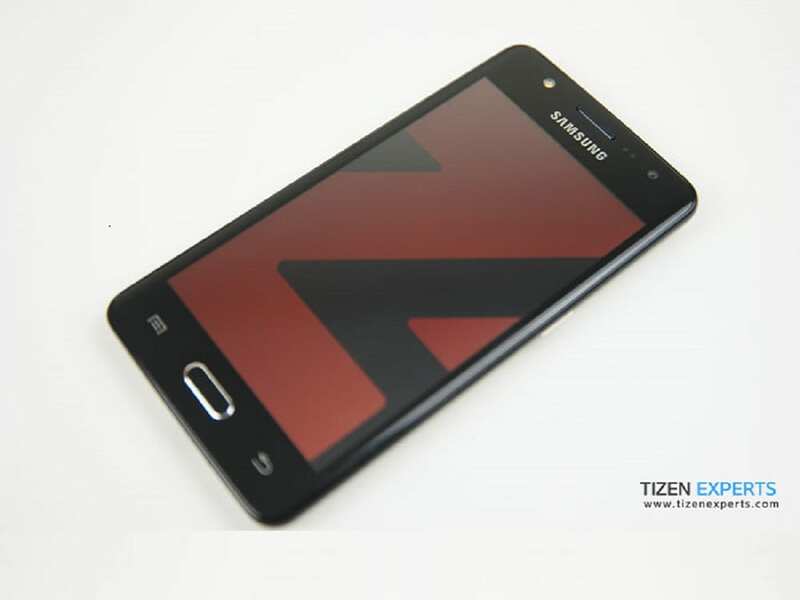 As for the Tizen OS itself, the platform will continue to exist and power other electronic products from the company. 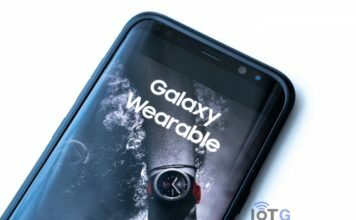 This include its smartwatches, IoT devices, Smart TVs, and other home appliances. Do you think Samsung should give Tizen smartphones one more go? Tell us your thoughts in the comments below.